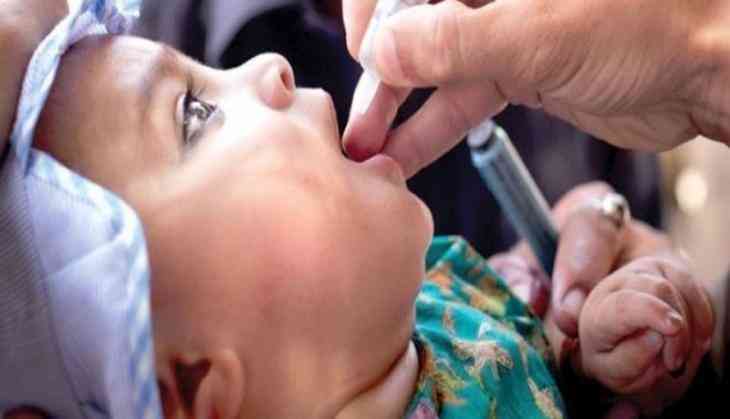 Ministry of Health and Family Welfare on Thursday refuted rumors being spread about virus being found in polio drops meant to be given to children up to five years and reassured that polio vaccines being used in India are safe and effective. The ministry in its statement stated that after some sections of media reported about bivalent Oral Polio Vaccine supplied by a particular company being found "not of standard quality", rumors are being spread that there is some sort of virus in the polio drops. The Ministry has informed that use of bivalent Oral Polio Vaccine manufactured by that particular manufacturer has been stopped in the programme and all the stocks of the said manufacturer have been withdrawn. The government has also asserted that there are other vaccine manufacturers providing the polio vaccine and their supplies have been tested and conform to all the recommended standards. For the welfare of children and to ensure that they receive safe and effective vaccines, the supply from these manufacturers are being used under the polio vaccination programme. Ministry has reiterated the fact that Polio vaccines are completely safe and have saved millions of children from the disease of polio. The vaccinations are must provide protection against polio and Indian Government in consultation with WHO has adopted measures to ensure totally safe and effective vaccines for children. India continues to be polio-free since for past more than 7 years. However, since polio cases are still occurring in a few neighboring countries, India needs to maintain population immunity against polio to mitigate risk of importation.